It is the zombie apocalypse and their cruel nature has wreaked havoc on human beings once again. They are invading one city from another by and by and the entire world is suffering from this chaos. There are rumours in the city about the lily of life. People are saying that the lily could only help them to finish the realm of zombies and this flower is available only in the on the land of deadly zombies. Many people already showed courage to go there, but nobody could not come back to home. A little girl named Mary has decided to take this initiative with her magical lamp. 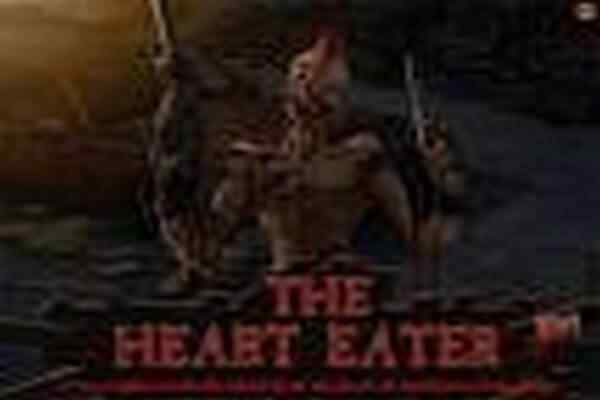 Your job in this thrilling and challenging game is to help this girl through his journey. 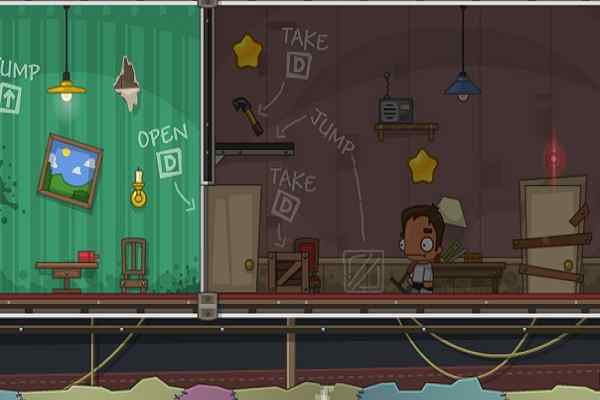 Developed by Racoon Games, Zombies Runaway is a full action-packed game for players of all ages. 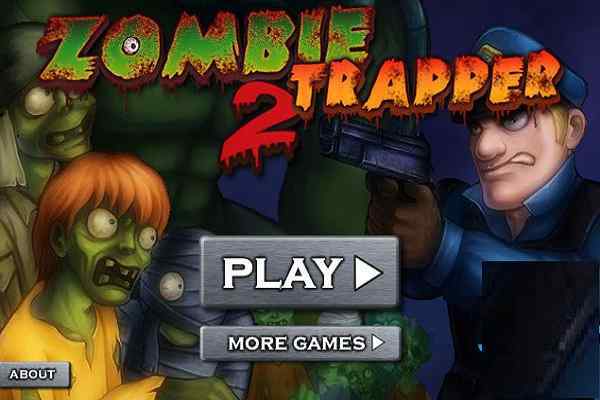 Collect gems, watch out the zombies in the dark, light the torches, pay attention to the hints. 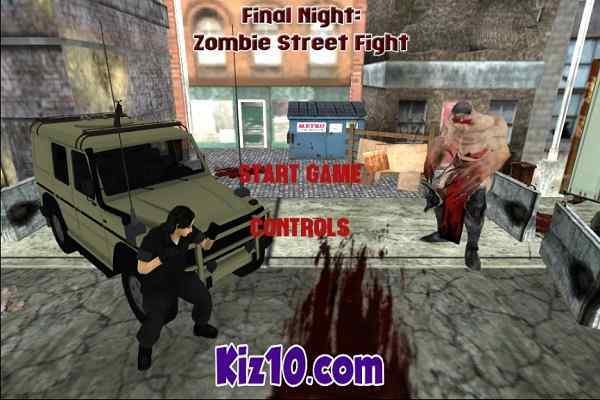 Keep moving forward with the help of arrow keys while killing all the bloodthirsty zombies using K/X. 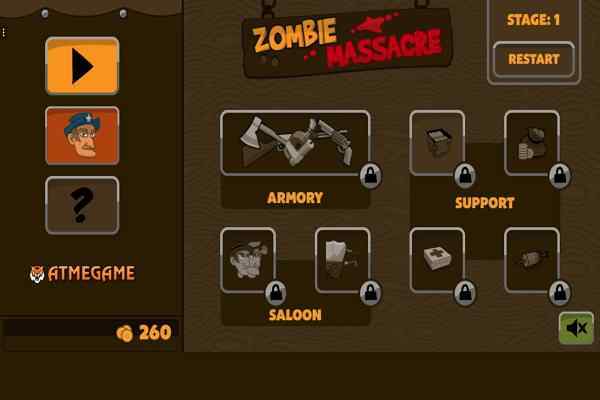 Feel free to help your character make a jump with J/Z in this free online zombie game for boys! Make sure to collect all gems you see on your way and keep running and jumping until you spot the legendary Lily of Life. Use the light given by your tiny lamp to find your way in these dark basements. No need to scare of zombies since you have a sharp knife to kill these deadly souls! You are the only hope for this world, so come ahead and rescue it as fast as you can in this one of the best action games for boys.